wholesale summer boho style navy vintage print tribal print bow tie zipper up chiffon maxi skirt no. men's t-shirt, sportwear and so on. 2, Please allow slight manual measurement deviation for the data. 3, This listing is for one dress only, other accessories (if any) are not included . 4, Petticoat (Not included) is required to get the same look as pictures show. 1 YRS Haining Xuanpai Garment Co., Ltd.
2 YRS Dongguan Yuteng Garments Co., Ltd.
We not only do as customer's requirements when you send us your samples or pattern, but also design a new one according to your need also. Instead of being limited to samples, you can also choose your favorite color/size,based on your usual clothes 5.Custom packaging. If the price is acceptable, we will send the sample to the address you provided,and then you can check the quality of the sample. 1 YRS Hangzhou Zhengxu International Trading Co., Ltd.
Ltd is located in Humen, Dongguan City, mainland China, established in 2007. We also have very close cooperation with high-level dyeing, printing, embroidery and washing factories that can meet all the needs of quality garments. 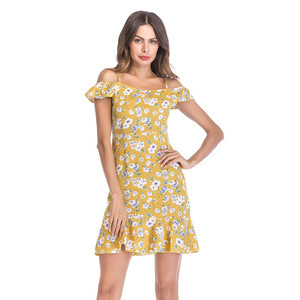 We are familiar with all kinds of cloth such as chiffon, single jersey, viscose, as well as knitted and woven We have more than 250 skillful workers, so we can make the production capacity to be around 100,000 to 150,000 dresses every month. We also have very close cooperation with high-level dyeing, printing, embroidery and washing factories that can meet all the needs of quality garments. We definitely have a way to cooperate your new business in fashion industry. We will make our every offer to solve any problems and make you satisfied. Please enter into our website: to get more information. 2 YRS Yiwu Ufuturea Imp And Exp Co., Ltd. Excellent service : Janice always here at your service at any time and any place. Quick despatch : After order confirmed, goods would be deliveried within two working days! Own moudel team : The photos we showed is all our own models. Quality---Top, the secret to survive the market so long 4 . Fast delivery time---Just two working days after you paid 5 . 9. Goods Received 10. After-sales service &rarr; Order on and kindly choose YOYO as server. 2 YRS Hangzhou Yu's Garment Co., Ltd.
2018 casual wear skirt suits for the office skirt ladies Pleated Skirt Item No. 3,Have many different the most popular fabric is in stock,Low MOQ is acceptable. Q4. What are the modes of transport9 By sea,by train,Air shipment or Express Q5.How to Guarantee delivery time and quality of your order9 1)Trade assurance With platform 2)We have standard Inspection and T&A system,make sure each progress of your order is timetable. 4, Guarantee reliable production You also can get our best after-sale service. B, If you have any problem, do not hesitate to let us know. If any problems, our team will do best to solve for all customers. 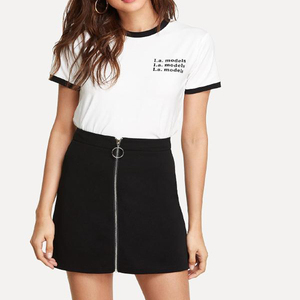 Alibaba.com offers 1,018 skirt up 1 products. About 44% of these are plus size dress & skirts, 25% are casual dresses, and 16% are skirts. 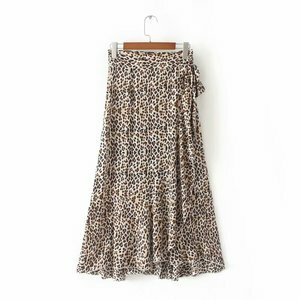 A wide variety of skirt up 1 options are available to you, such as plus size, eco-friendly, and washable. You can also choose from 100% cotton, spandex / polyester. As well as from embroidered, plain dyed, and yarn dyed. And whether skirt up 1 is worsted, woolen, or satin. 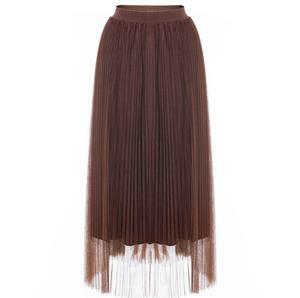 There are 1,018 skirt up 1 suppliers, mainly located in Asia. The top supplying country is China (Mainland), which supply 100% of skirt up 1 respectively. 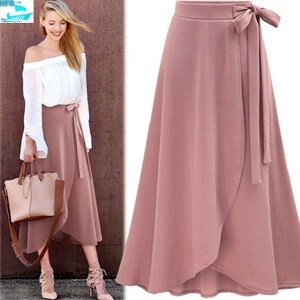 Skirt up 1 products are most popular in North America, Western Europe, and Oceania. You can ensure product safety by selecting from certified suppliers, including 247 with Other, 34 with ISO9001, and 13 with BSCI certification.